I apply this mud mask on to my freshly rinsed face (in the morning or at night, your preference) and let it sit for 10-15 minutes. While the mask is working on your face, you'll feel your face tighten up. Once dried, rinse off (I suggest with a face cloth to help get it all off your skin), and continue about with your daily skincare regimen. I've used this mask twice a week for the past three weeks and I love it! I've tried mud masks by other brands before but don't see nor feel a difference on my complexion after the mask comes off. My skin is brighter, the gross blackheads are gone, and my pores are also less visible! What I really like is how much product you get from one tub. You get 16 oz. of product! At the rate I've been using this (2x a week), I still believe this one tub will last me 9-12 months (but I'm going to start using this mud mask all over my body too - to help muscle aches and pains) so it could run out sooner. 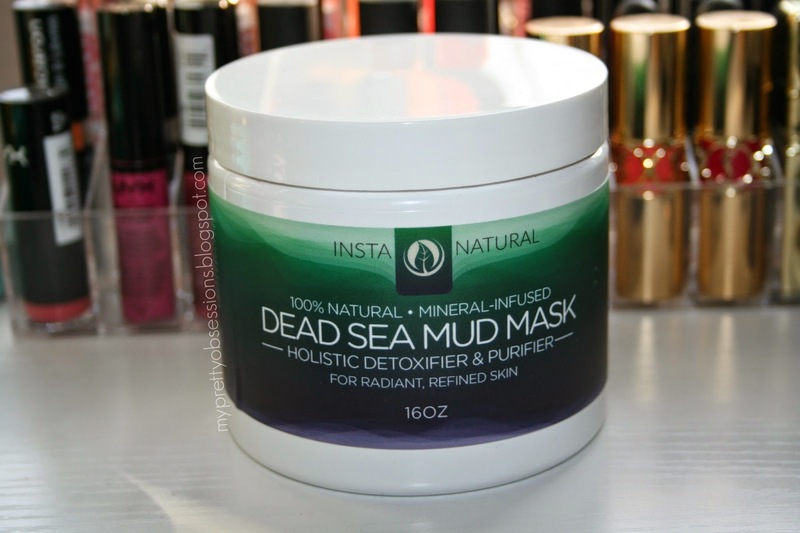 The InstaNatural Dead Sea Mud Mask retails for $24.97 and I find this mud mask to be very well worth the cost! If you like at home spa treatments, I definitely recommend you adding the InstaNatural Dead Sea Mud Mask to your collection! 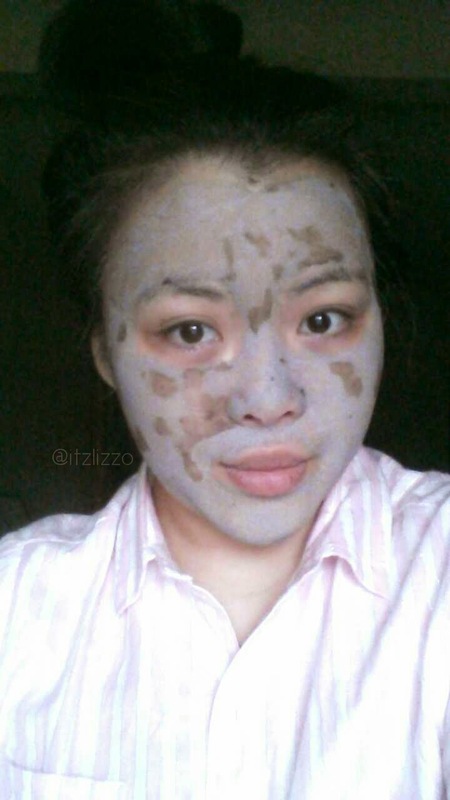 What are your favorite mud masks that you would recommend? I would love to hear and expand my at home spa treatments!